A remake of the 2011 Indonesian action film The Raid has been in the works for a while, with actor Frank Grillo and The Expendables 3 director Patrick Hughes attached to make the film, backed by Screen Gems. However, two of those names have now left. Hughes and Screen Gems have reportedly left the project, with only Grillo remaining, and the future of the remake in question. 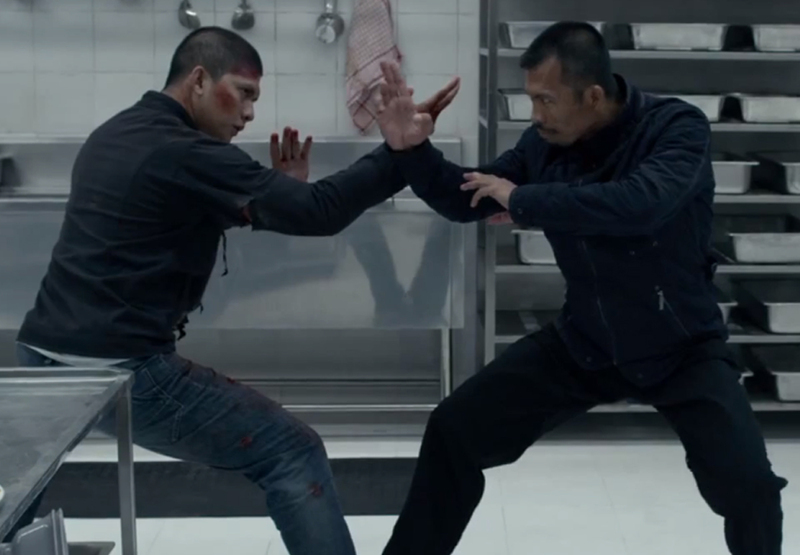 I have yet to see The Raid films, but from the clips I have seen online-- it is some of the best action I have ever seen. I don't see a point in remaking it now. The film is only four years old. Wait ten, fifteen years before you make an American version of the film. I am more interested in Indonesia making a third film, and then I can watch the trilogy. With John Wick 2 moving forward, it's to be expected that we will be hearing news about the production Star Keanu Reeves recently talked about the character's new motivation (which you can read about here), but we still don't know much about the plot or the cast. But now we know who will be playing the villain. 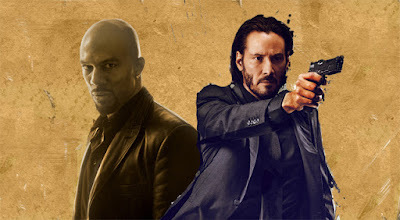 Wanted and Run All Night (and Academy Award winning musician) Common will play the antagonist in John Wick 2. It is being reported that he is head of security for a female mob boss. I think this is great casting, but my real question is who is this female mob boss? Is she going to be the true villain, with Common being the muscle? I am very curious to see how this continues to develop. The question of who will play Indiana Jones next has been up in the air for a while. Rumors have gone around, suggesting names such as Chris Pratt and Bradley Cooper, but nothing has ever been official. Now, Indiana Jones producer Frank Marshall is saying that they won't be recasting Harrison Ford. I think this is a mistake. I honestly think Ford is too old to keep pulling off Indiana Jones. I think that instead of making another with Ford, they should wait ten more years and reboot it with a new actor. 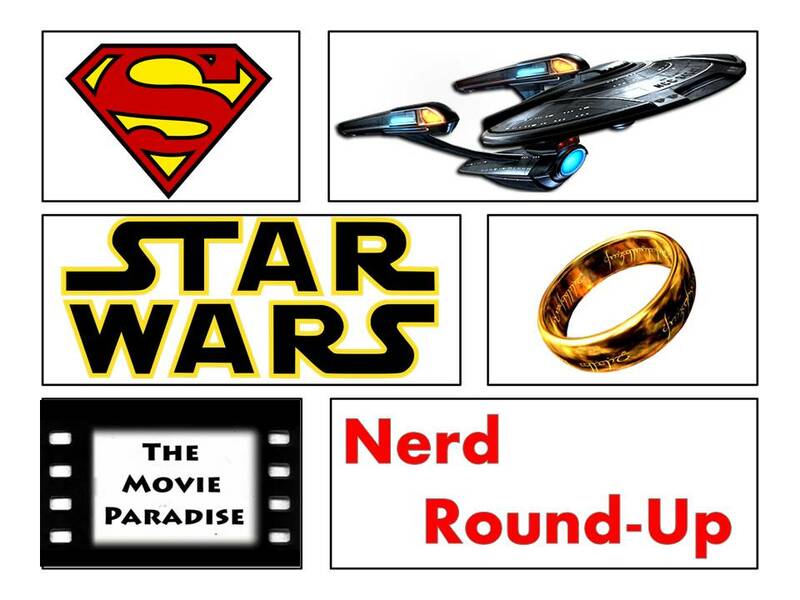 I know everyone is against reboots, but I think it would be better to do a reboot than to keep making films with an aging Ford, or go into denial and refuse to make more films. 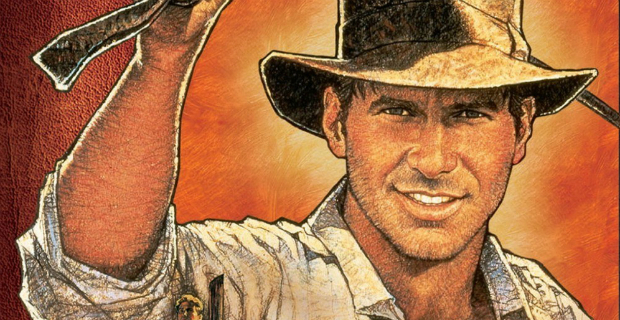 Indiana Jones is a popular franchise, and I think it can benefit from a reboot down the line.